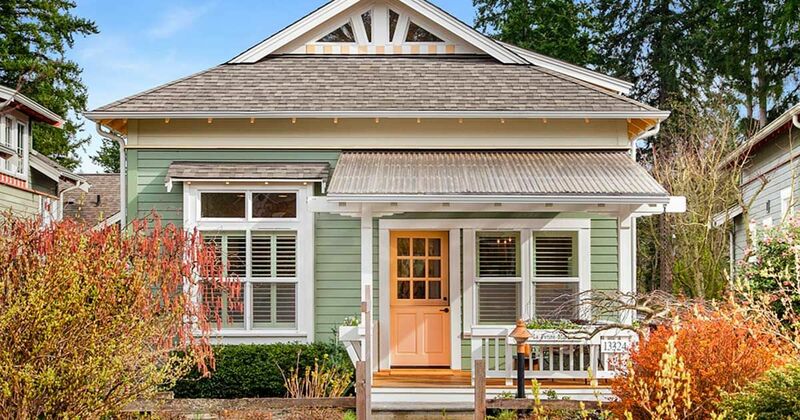 Tucked away in the suburbs of Seattle is where you'll find this charming West Coast cottage by The Cottage Company. 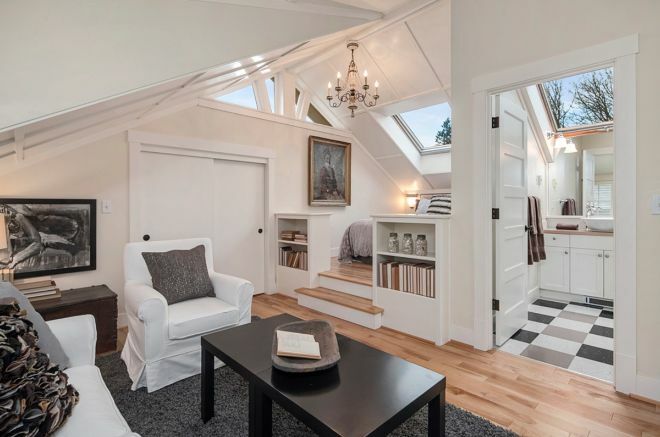 An incredible home awaits behind this adorable dutch door. While the interior will certainly brings smiles to guests' faces, the views of the neighborhood aren't too shabby, either! 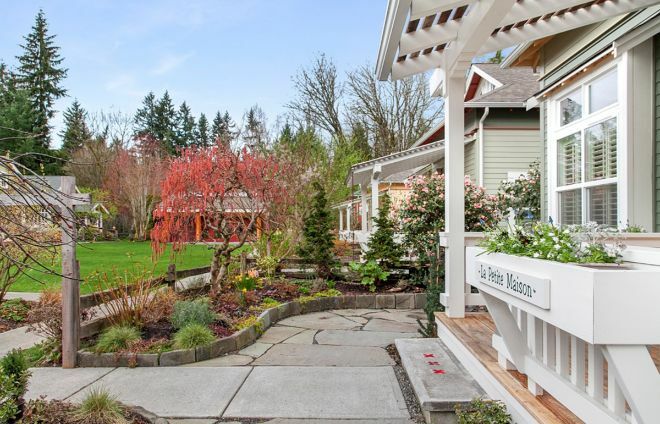 This lovely home is surrounded by homes that are just as nice to look at. 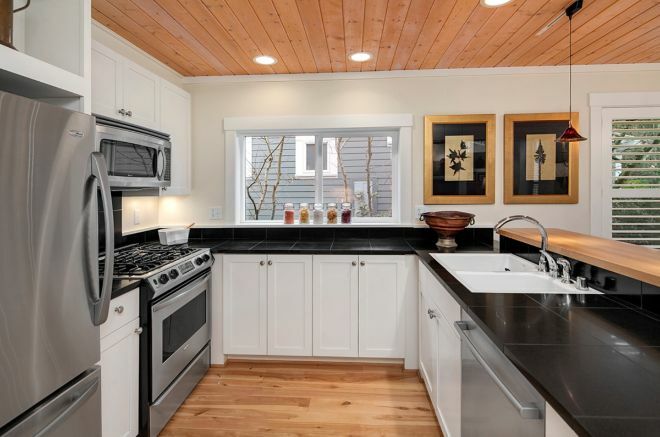 While this abode has many Craftsman-like features on the exterior, the inside is a bit of a departure from the style. The inside of this home is plenty modern, and from the looks of it, this interior will likely stay "modern-looking" for years to come. 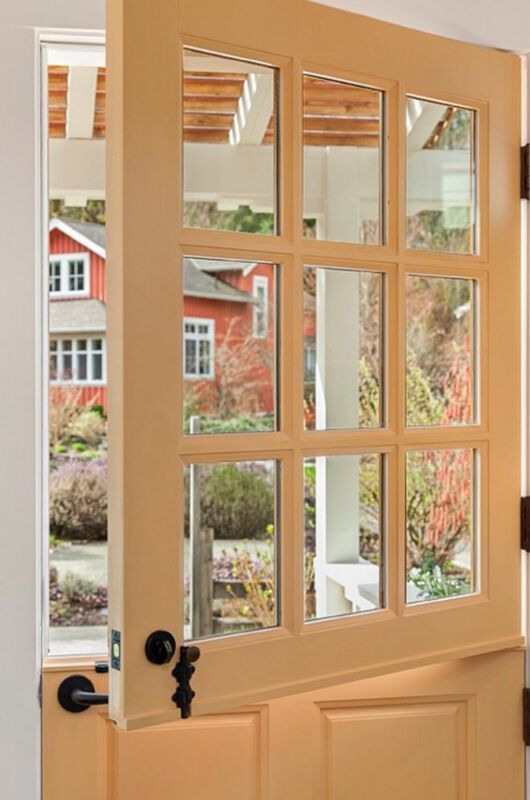 Dutch doors allow home owners to let a lot of outside air in without letting the kids or pets escape. Additionally, they'd be the perfect face to an on-porch lemonade stand! 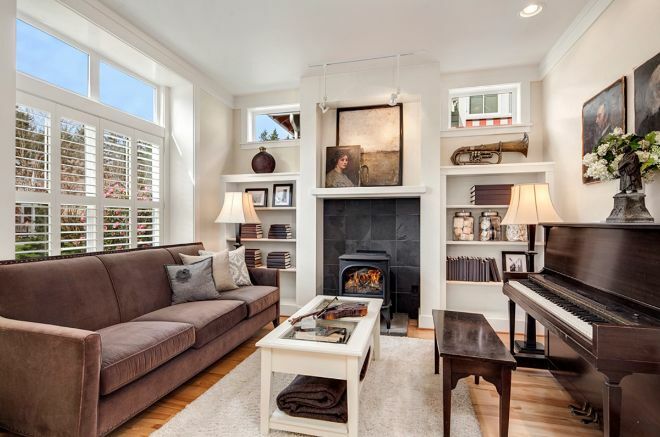 This living room isn't huge, but it's got space for all the essentials. In a less musically-inclined family, the room that the piano takes up might be filled with an entertainment center. The ceilings in this home are really beautiful — hardwood planks running perpendicular to the boards of the hardwood floor. 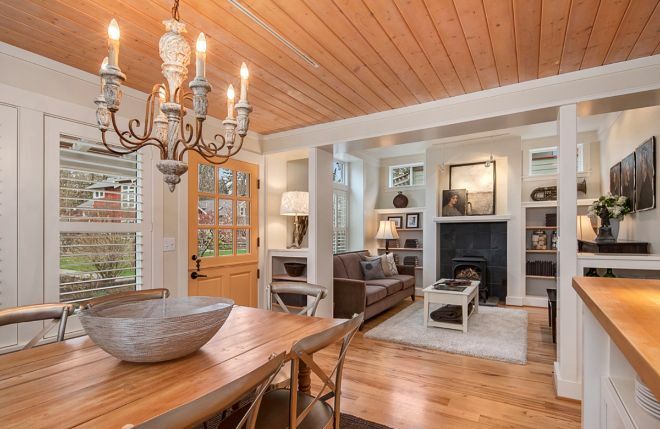 The floor and ceiling are complemented by natural wood furniture throughout the home. This kitchen doesn't leave anything out. The microwave cupboard ensures it's out of the way, and with this much counterspace, no meal is too large to prepare. 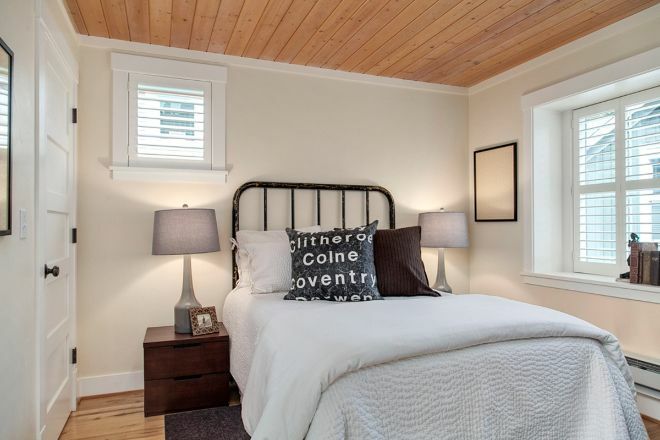 One of the extra bedrooms continues to show off the hardwood ceilings. 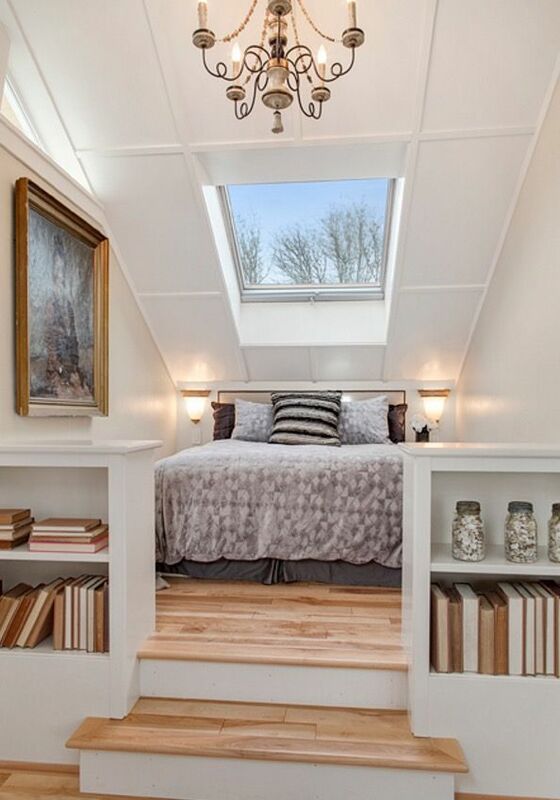 The master suite has a lot of room for movement and possibilities. A raised quarter is the perfect space for the bed, and the rest of the space becomes a quasi-living room. The suite has a bathroom within arm's reach. Did you dig this home? Let us know what you thought in the comments, and when you're done, be sure to share it with your friends on Facebook. They might dig it as much as you did!